Working across areas such as Tiverton and Ottery St Mary, Select Windows are an experienced installation company specialising in a vast range of service. They have been working in the industry for over 30 years' meaning they have the advanced knowledge and understanding to be able to assist with any enquiry you may have. Select Windows specialise in a vast range of services throughout Ottery St Mary and surrounding areas. Their specialist services include: windows, doors, conservatories, garage doors, replacement PVCu and a host of other services. Select Windows says - “We possess the knowledge to be able to assist clients with any enquiry and ensure all of your requirements have been met." Creating a bespoke conservatory tailored to your exact needs. 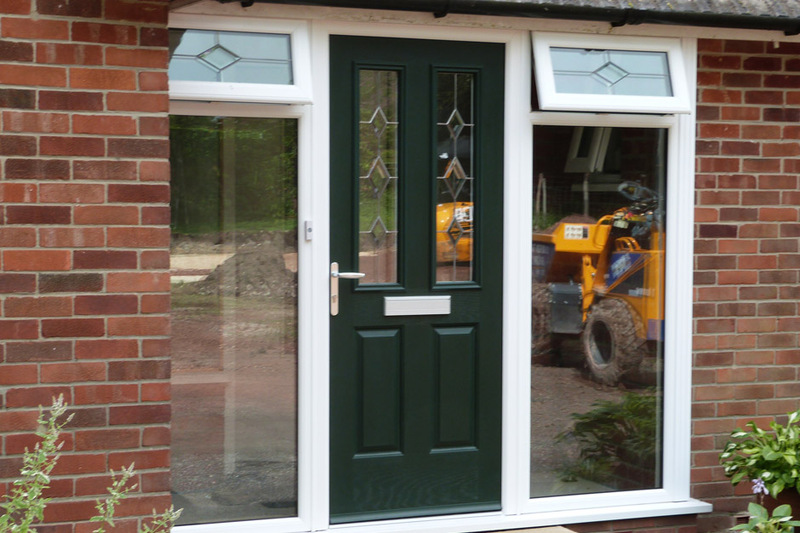 Specialist door installation experts with the advanced knowledge to assist with any enquiry. 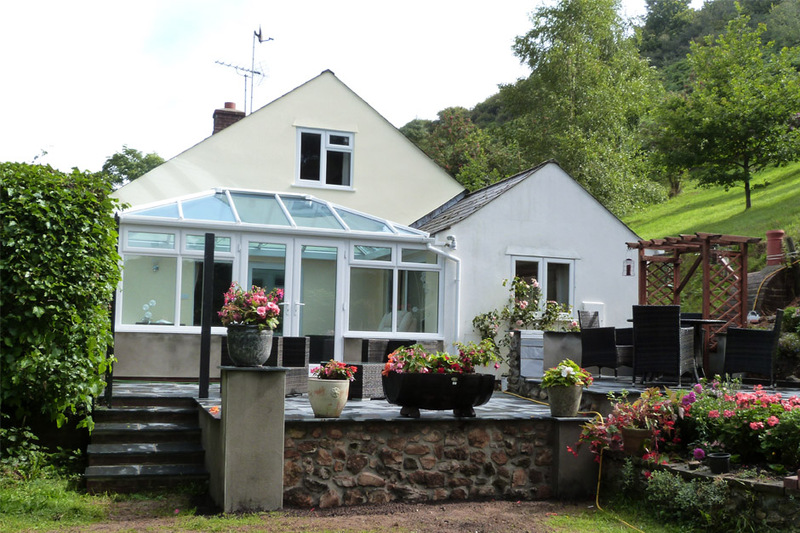 Replacement windows and PVCu specialists based across the Devon area. Friendly and reliable window experts working throughout Ottery St Mary and surrounding areas. Select Windows are a specialist window installer operating throughout areas such as Ottery St Mary and Tiverton as well as a number of other areas within Devon. Their helpful and friendly team possess the knowledge and expertise to be able to assist clients with any enquiry and ensure all of your requirements are met to the highest of standards. 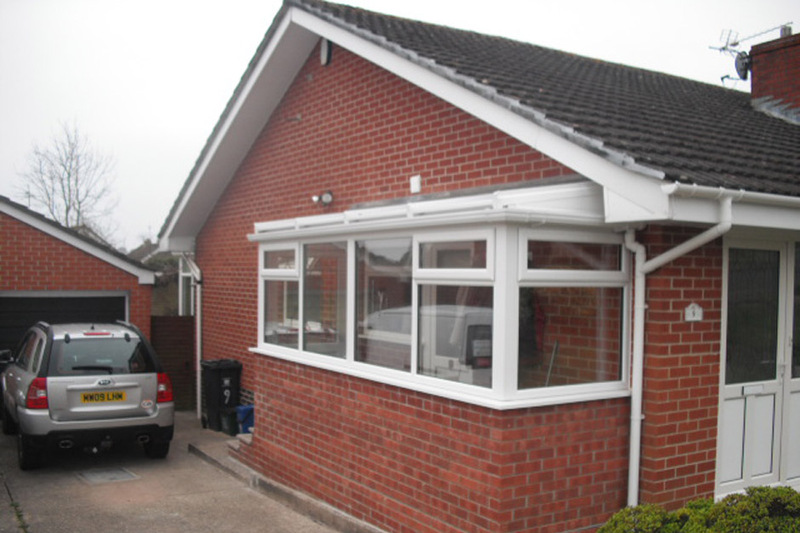 Not only do they specialise in windows but a host of other services including: conservatories, garage doors PVCu, doors and a host of other services throughout Ottery St Mary and surrounding areas. Interested in what the people at Select Windows offer? Speak to their window experts today who are their to assist with any enquiry you may have. Or visit their website for further details on their services. 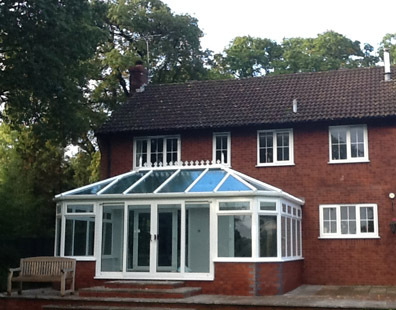 Creating stunning conservatory solutions for you to use all year round. Knowledgeable and experienced window experts on hand to assist with any enquiry you may have. Friendly team of installers priding themselves on offering a professional service. Specialising in a vast range of services including: doors, windows, garage doors and a host of other services. Operating in the industry for over 30 years developing an advanced knowledge base of the industry. Working throughout Ottery St Mary and surrounding areas in Devon. Want to know more information? Speak to their Experts today.